RoomsThe accommodation units each feature separate bedrooms. A fridge, a microwave and tea and coffee making equipment are provided as standard. An ironing set is also available to guests. 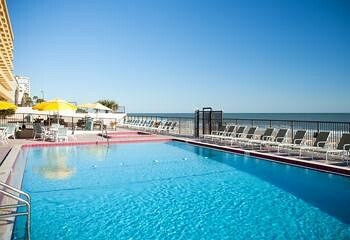 A TV is included as standard.Sports/EntertainmentThe complex offers an outdoor pool and a children's pool.